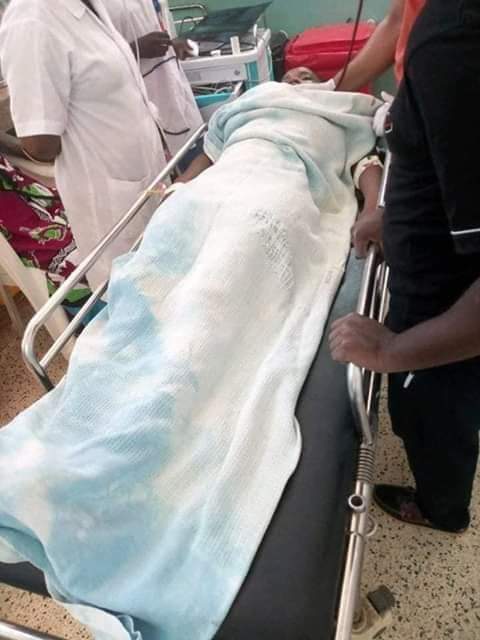 Naomi Chepkemoi, a student at the Pwani university is fighting for her life at the Kilifi County Hospital after being stabbed several times on Sunday by her boyfriend. Nation revealed that the boyfriend, Henry Kipkoech who is a student at Kenyatta University, traveled from Nairobi to Kilifi to demand answers on why Chepkemoi had returned the Ksh3200 he had sent her. According to police, the couple had a child together who was staying with the girl's parents in Bomet. Police say the suspect had sent the money as child upkeep but was surprised to see that the money was sent back. "The two have a child together. The man sent the money for upkeep but he was shocked when the woman sent back the cash," revealed Kilifi County Police Commander Patrick Okeri. When the suspect arrived at the victim's house an argument ensued. Its claimed that the Chepkemoi had tried to explain to the boyfriend that her father had ordered her to end the relationship and that when he attacked her. 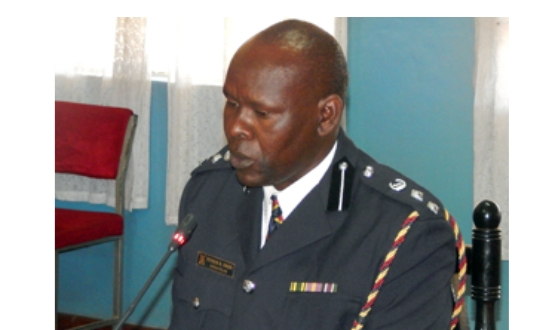 "The man traveled to Bomet where the child was with the woman's parent and he was denied to access to his child and that's when he decided to come to Mombasa to follow up on the issue with the woman," he added. Citizen digital report that Kipkoech had traveled from Nairobi with three knives in his possession. "Our police officers were alerted by neighbors of the incident and when they rushed there the man had locked the house. Police had to forcibly gain entry and rescue the woman," reported Okeri. The suspect was arrested and is expected to be arraigned in court.